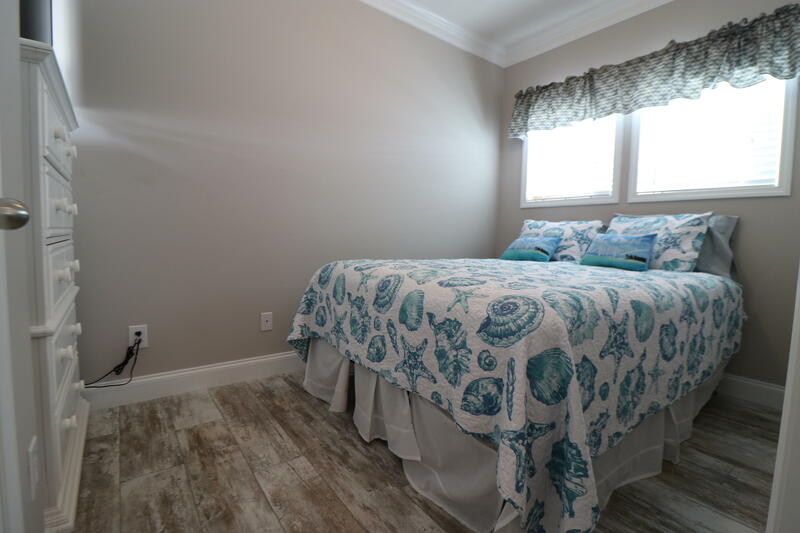 THIS IS A BRAND NEW UNIT IN PARADISE! 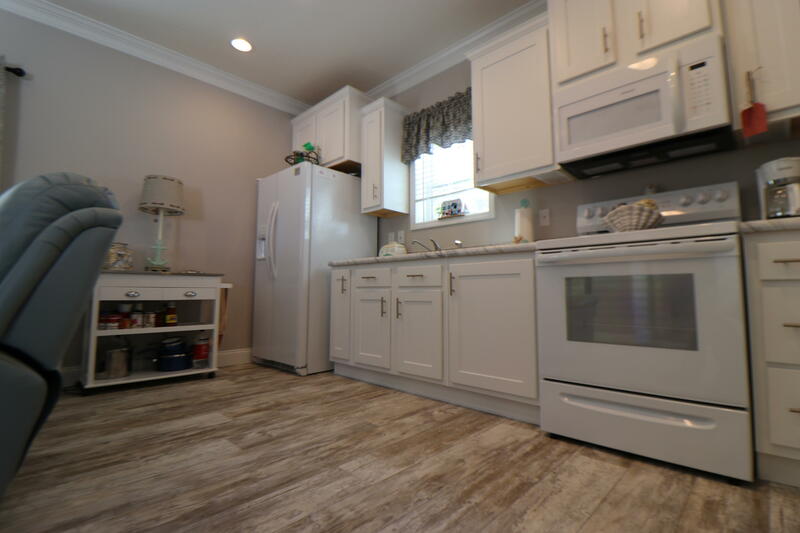 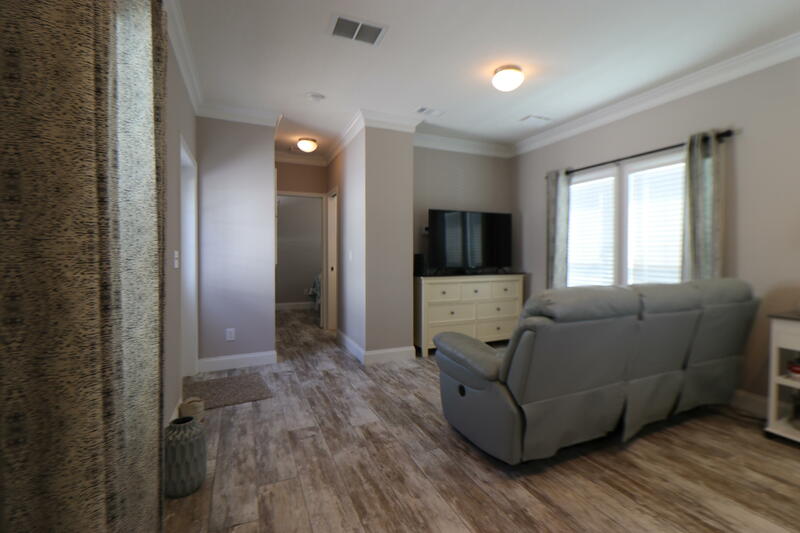 VERY RARE OPPORTUNITY TO PURCHASE A BEAUTIFUL MANUFACTURED HOME WITH 9 FOOT HIGH FLAT CEILINGS AND TONS OF UPGRADES. 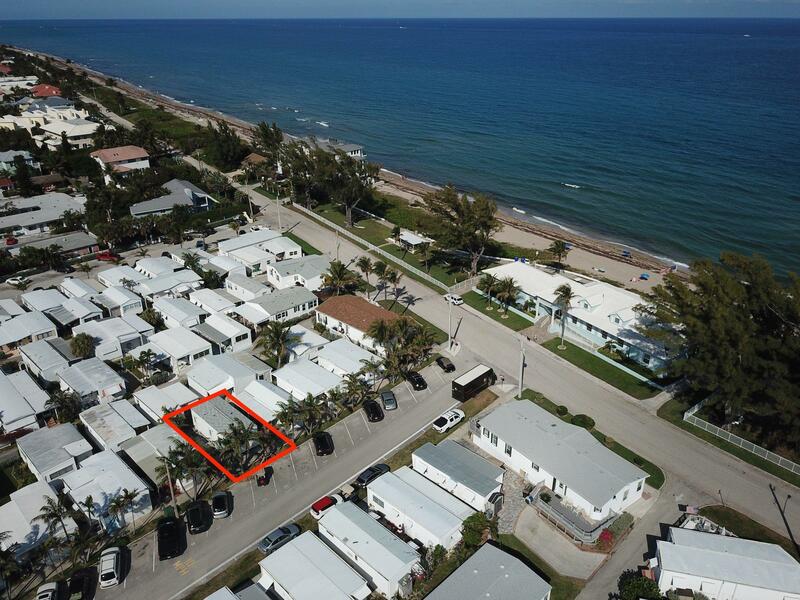 JUST INSTALLED IN LATE 2018 AND NEVER HAS BEEN OCCUPIED.STEPS FROM THE PRIVATE BEACH AND OCEANFRONT CLUBHOUSE, THIS UNIT IS IN A GREAT LOCATION AND COMES WITH A DESIGNATED PARKING SPOT DIRECTLY OUT FRONT. 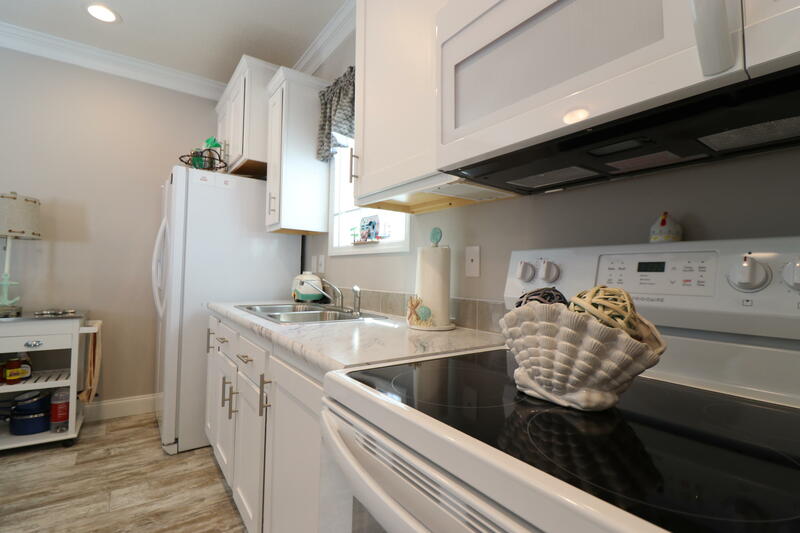 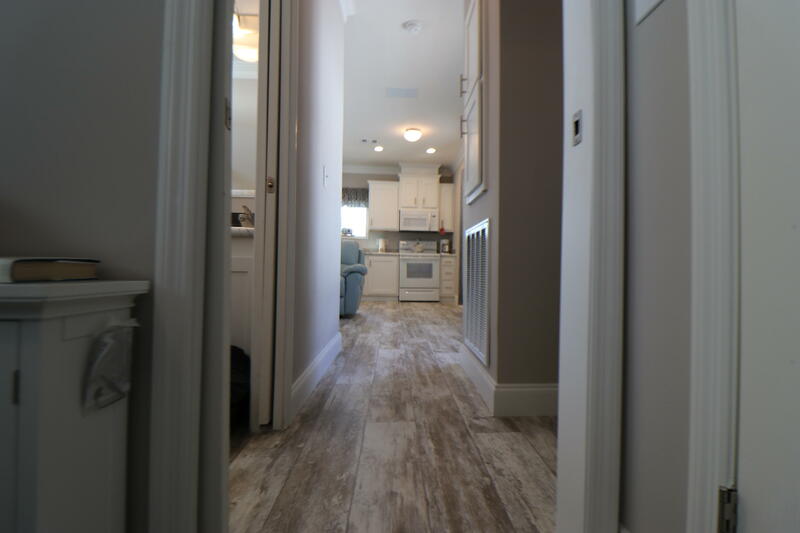 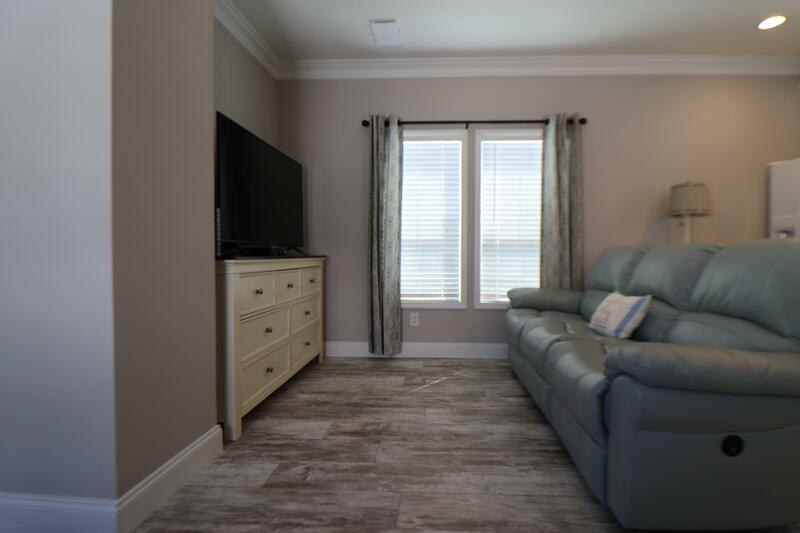 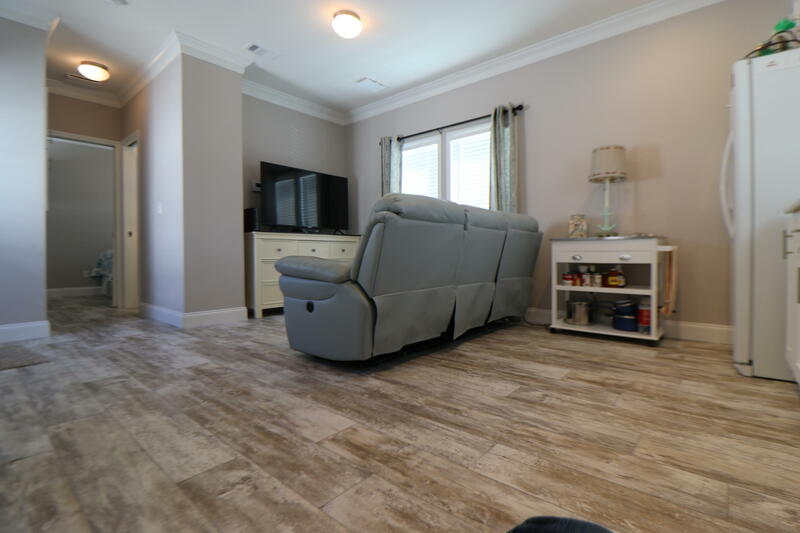 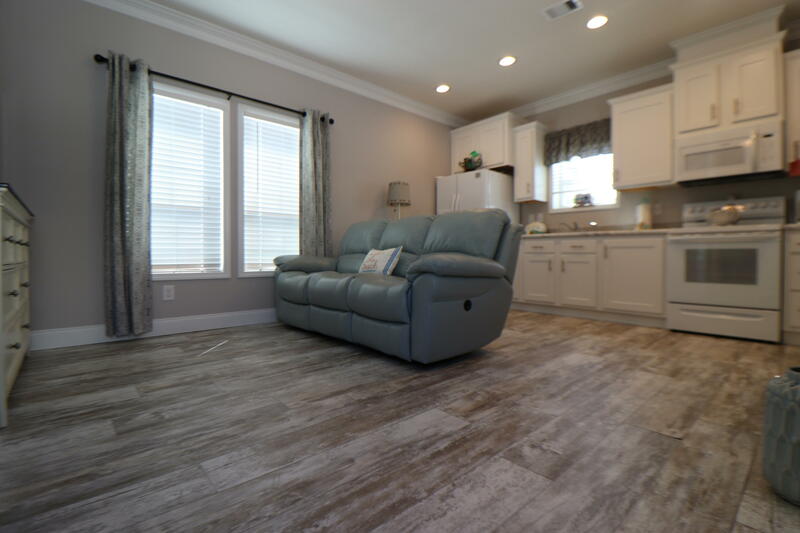 6 Ruthmary Avenue #g located in Briny Breezes, FL is a townhome with 1 bedrooms, 1 full baths and 0 half baths.The Townhome at 6 Ruthmary Avenue #g was built in 2018 in Briny Breezes and offers a 0 car garage. 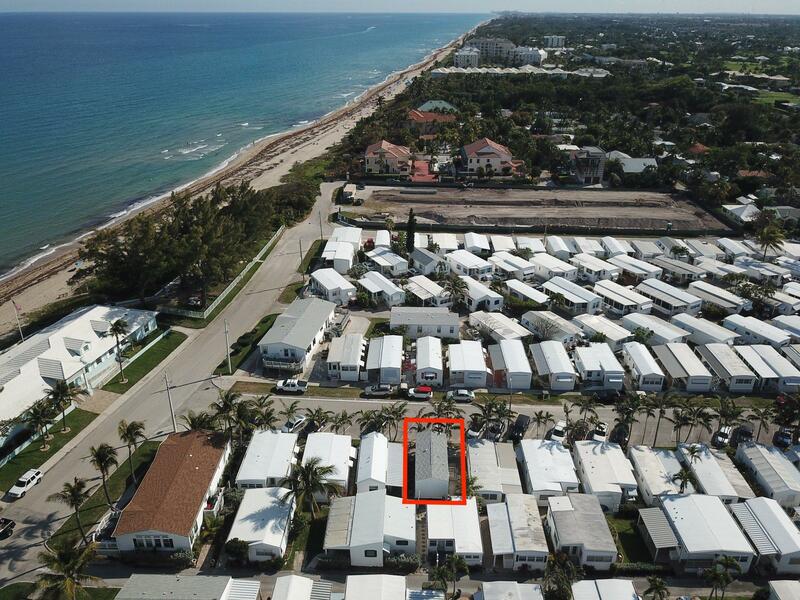 This Briny Breezes Townhome offers pool, boating, clubhouse, exercise room, extra storage, common laundry, game room, library, shuffleboard, bike storage, billiards, beach club available, manager on site, street lights. 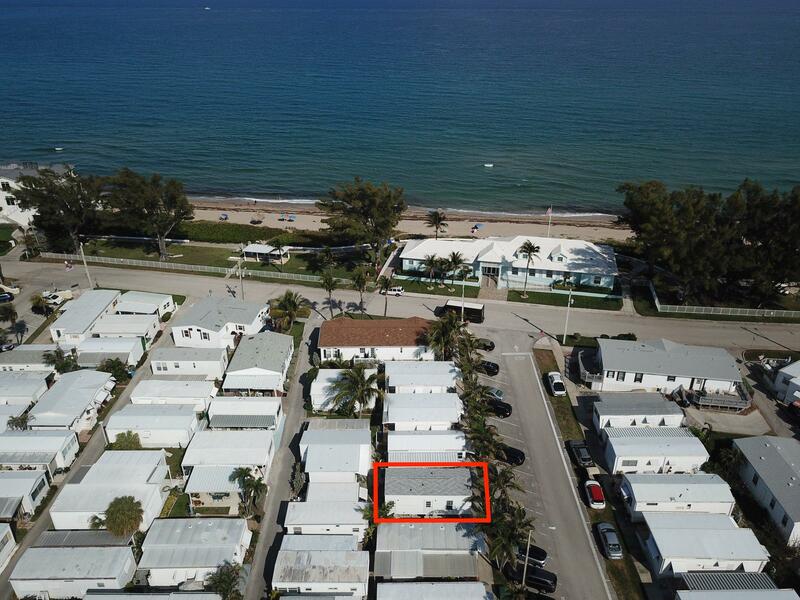 6 Ruthmary Avenue #g Briny Breezes, Fl is currently listed for $239,900 under the MLS# RX-10513138. 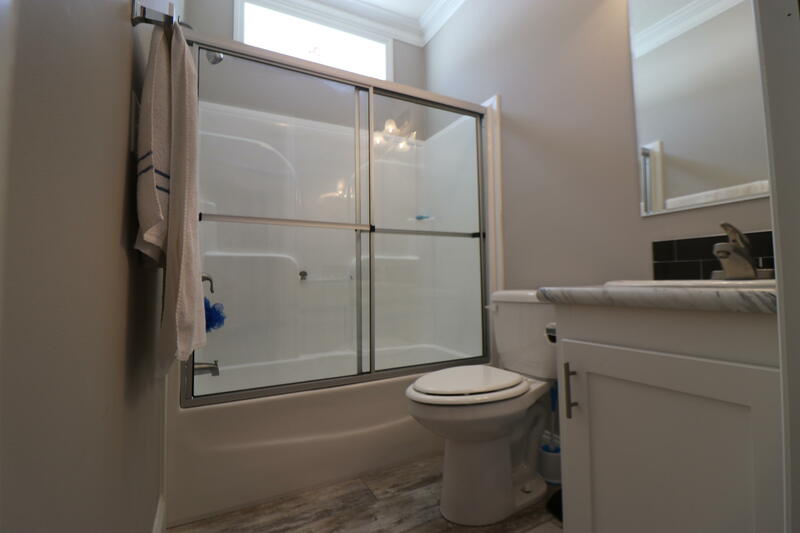 This Townhome has been put on the Briny Breezes MLS system and currently has a status of ACT.